It can be hard to admit it, but the truth is that we've all been the "bad friend" at one time or another. 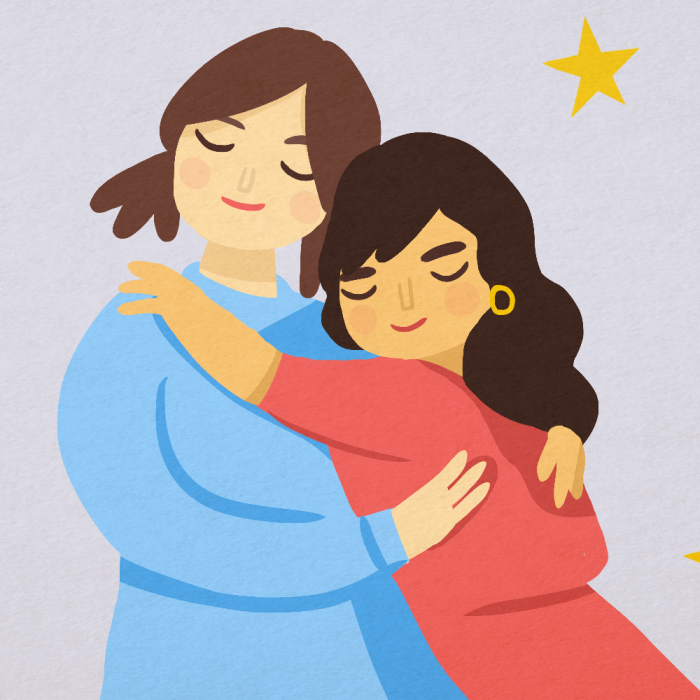 In this episode, Mary and Sienna share tips on becoming a better quality friend. As much as we all think we’re amazing friends, there are plenty of moments where we’ve flaked out on a get-together or even said something hurtful behind a friend’s back without realizing. It can be hard to admit it, but the truth is that we’ve all been the “bad friend” because nobody’s perfect and nobody gets it right one hundred percent of the time. Becoming a better quality friend isn’t as hard as it looks! So, what do you do if you realize you’re being a bad friend? First of all, don’t panic! It’s a lot easier to become a better friend than it may seem, and a great way to start is by assessing the situation. Could you be communicating your needs better? Are you listening to your friend’s problems? When was the last time you did something for them? Mary and Sienna go over some helpful tips on becoming a better quality friend.